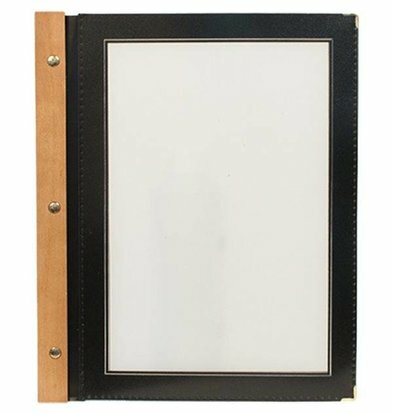 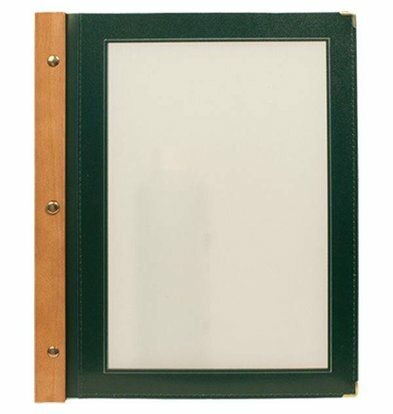 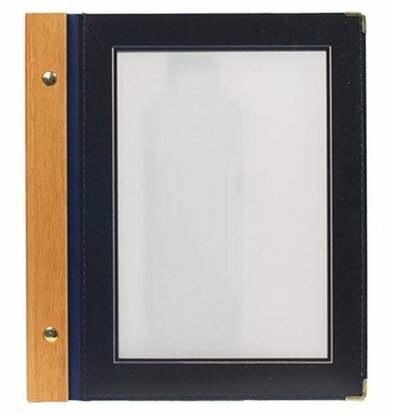 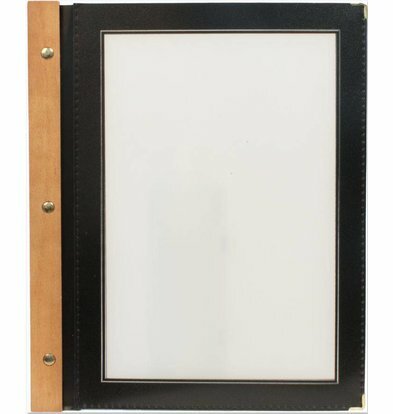 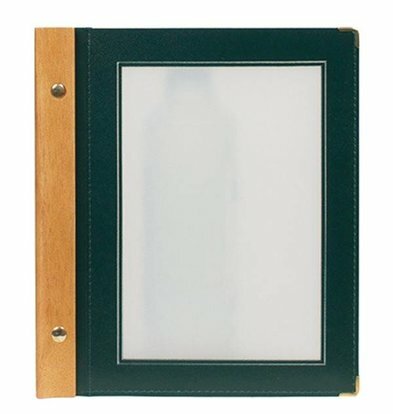 The truly classic menu folders for nice menu presentation for your guests. 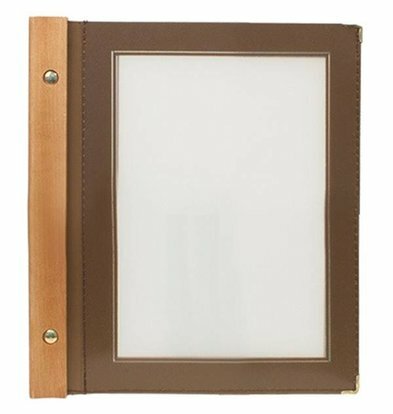 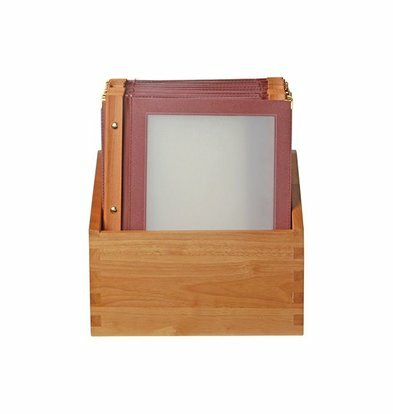 This 'wood' menus with beautiful wood motif XXLhoreca have a solid wooden back who knows how to hold up to 20 pages of waterproof plastic sheets made menus portfolio. 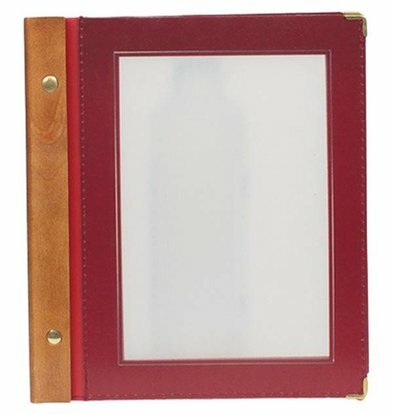 You simply screw the holder and slide as your own course menu in a beautiful wine red menu folder . 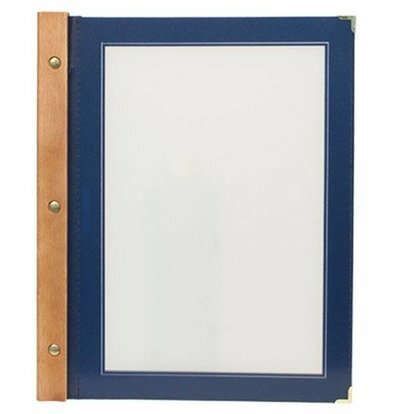 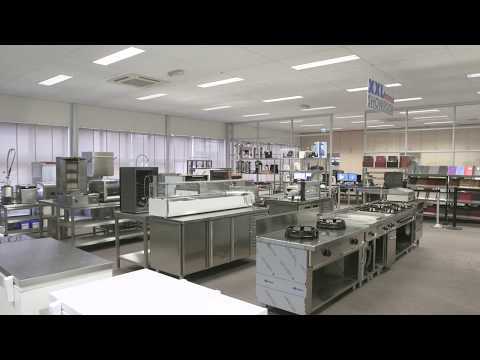 XXLhoreca offers menu folders 25% discount on all wood look! 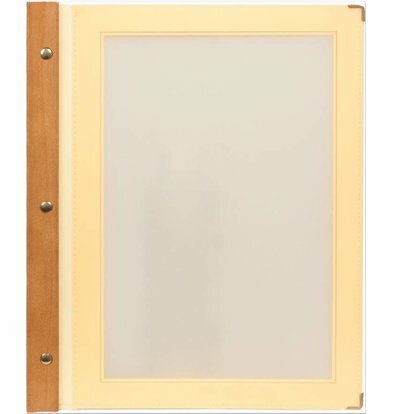 Now ordered, all within 48 hours at home!